I strive to shoot as many projects as I can for the not for profit Friendship Place whose mission is to empower people experiencing or at risk of homelessness to attain stable housing and rebuild their lives in DC metropolitan area. Every year Friendship Place delivers turkey to families who cannot afford a proper Thanksgiving meal. 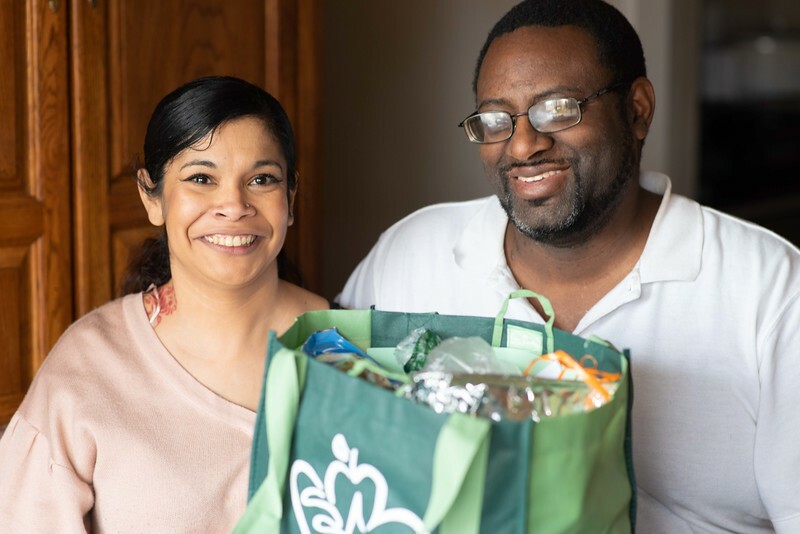 Julie and Lorenzo, previously in shelter, moved with their 3 teenagers in an apartment in Greenbelt, MD, in September 2018. They are very happy to celebrate Thanksgiving at home thanks to Friendship Place.